Over the last decade, Gigi has become a renowned investor and board member of multiple startups. He’s now the managing partner with NFX, a top Silicon Valley venture capital firm. Gigi is known as a keen Blockchain investor and is involved with projects including Basis, Bancor, Civic, Spacemesh, DAOstack, crypto exchange DX.Exchange and more. 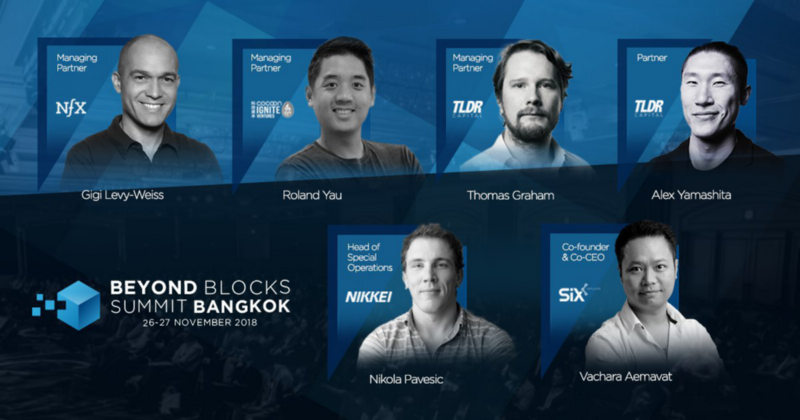 Thomas is the Managing Partner of TLDR and the prominent advisor to many blockchain projects such as Gifto, Quantstamp and Cardstack. TLDR is a leading crypto advisory firm and hedge fund with a presence in London, NYC, SF, Tokyo and HK, and is a trusted advisor to many top 100 tokenization projects. A keen investor in technology, lifestyle and consumer companies, Alex’s focus is New Business Development and Strategic Partnerships. He’s a former Goldman Sachs and CLSA executive in Structured Products and Equitis in NY, Tokyo and HK. Fun fact: He’s also passionate about ice-cream. 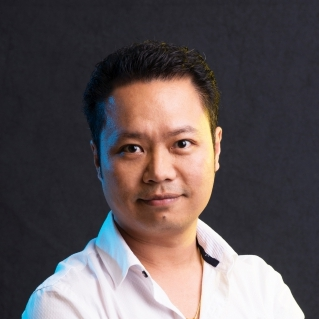 As the Co-Founder & Co-CEO of SIX Network, the blockchain platform to reinvent the digital economy, he is also the Co-Founder of Computerlogy, a leading startup focusing on the social media tool for enterprise in Thailand. 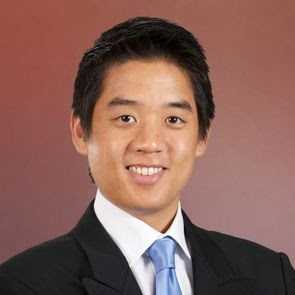 He also was the second president of the Thai Tech Startup Association and is currently involved as an active advisor. 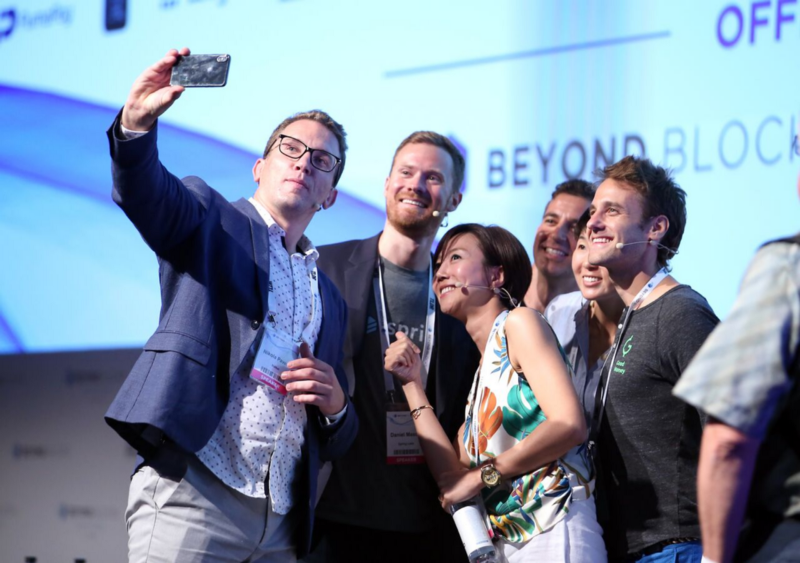 Roland Yau, Managing Partner, Cocoon Ignite Ventures, L.P.
Roland has established himself as one of the most prominent seed investors in Hong Kong, and an expert in Hong Kong’s investment regulatory environment. Roland has led investments in companies including Café X, Soundbrenner and GoBee Bike. 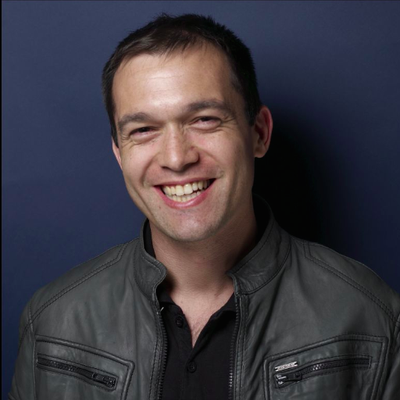 Nikola leads tech initiatives and partnerships at Nikkei, the largest business media company in the world and produces their FIN/SUM, the largest fintech conference in Japan. He’s active in analyzing, advising and moderating in the blockchain space.